While the PlayStation and Xbox models may rule the current world of gaming, there are still those who love to keep it old school. 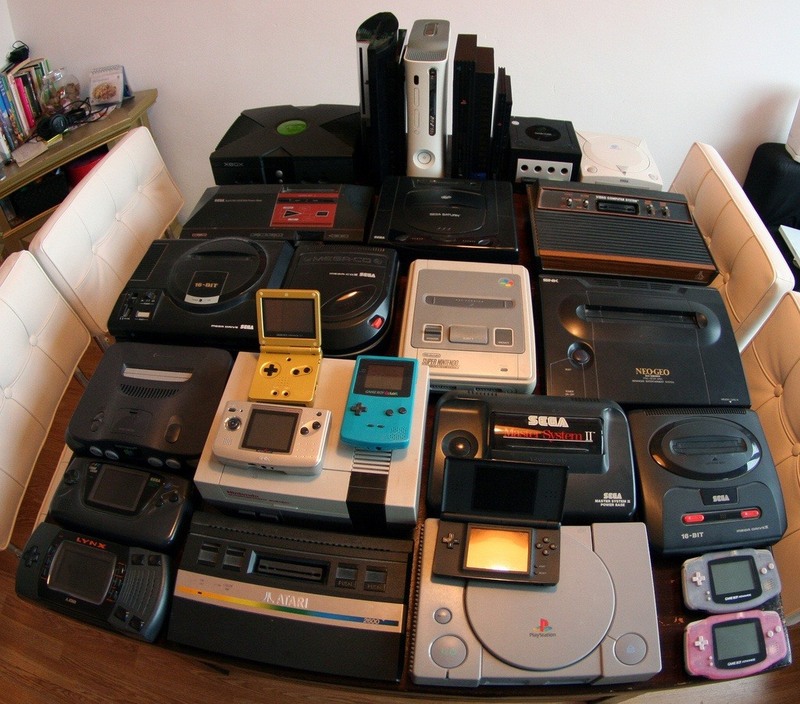 The grittiness, toughness and nostalgia that is laced throughout old gaming consoles appeals to many people. Every time I play Donkey Kong 64 (with the expansion pack of course! ), I revert back to the days of Sunday morning cartoons and only worrying about homework. Old gaming consoles have a special place in many people's hearts, but it can get messy when you have to take out each console, set it up, start playing, and then put her back in the box until the next time you're in the mood for some retro-gaming. Now, thanks to Instructables user Beave2012, you don't have to store your 7 old school consoles—you can just pile them all into one NES for an all-in-one gaming system! In order to start this behemoth of a project, you'll need several materials, tools and software. You can find the full list and entire step-by-step process on Beave2012's project page. 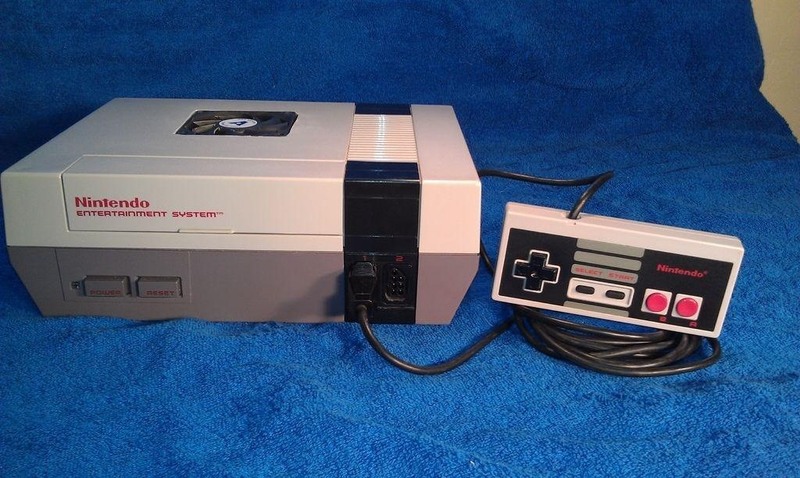 In summary, you'll need to take the NES apart, put in new hardware, and then install new software that is capable of running several different gaming console interfaces. The video below shows the awesome NES in action. Currently, he has NES, SNES, SEGA Genesis, SEGA CD, Gameboy, N64, and SEGA Saturn all running on the same system. One of the reasons that he couldn't add more is because of the restrictive 40 GB hard drive space. But if you can find a smaller hard drive, be prepared to add some Atari gaming to the list. If you're skilled enough, you can play around with the software and add to this project. Wireless controller? Different game systems? What do you think?